There’s something different about Pete. A few days back he was bitten by a crazy man. The happy go lucky guy I once knew seems to be developing a dark side. Pete became paranoid, afraid of catching the virus that was causing havoc in the city. 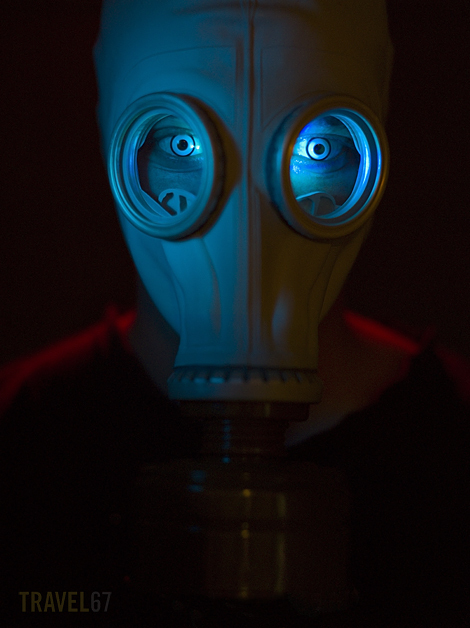 He wore his gas mask day and night, but it was too little, too late. The madness had already begun. Love it mate, Thanks! It was great fun as always! 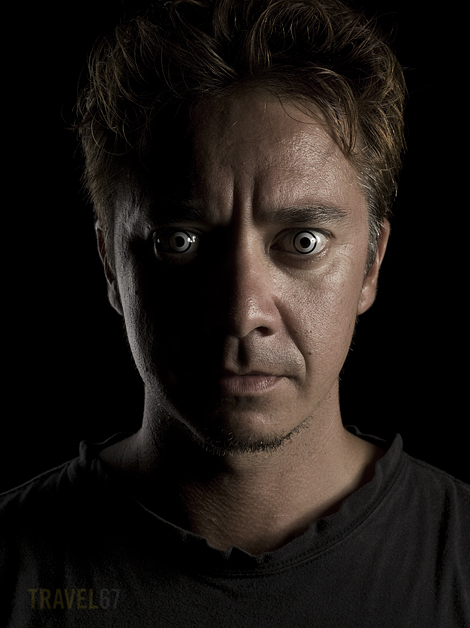 Heard about this shoot, cant wait to join you guys on the next…Pete is getting very dark indeed! How bored do you get during a typhoon? This wasn’t during a typhoon. But to answer your question, very!